Come along to one of adoption information events! 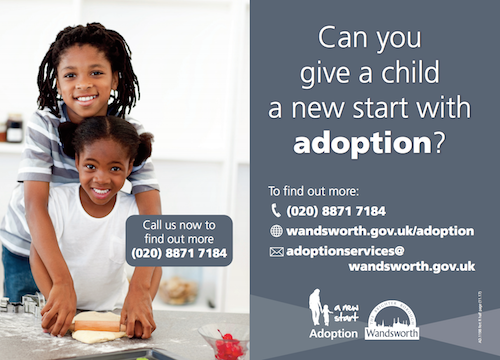 A presentation will be given by adoption social workers where there will also be an opportunity to have any queries you have about adoption, fostering for adoption or guardianship answered. For venue details and to book your place call us on 020 8871 7184 or register online by completing our form.